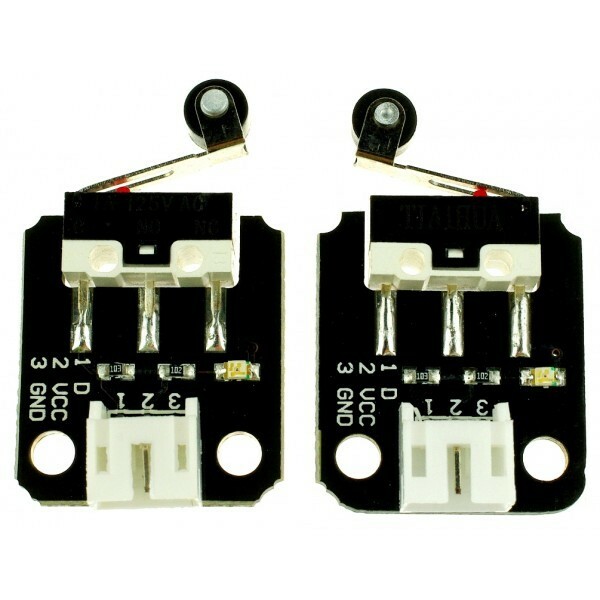 Micro switches are very widely used; among their applications are appliances, machinery, industrial controls, vehicles, and many other places for control of electrical circuits. 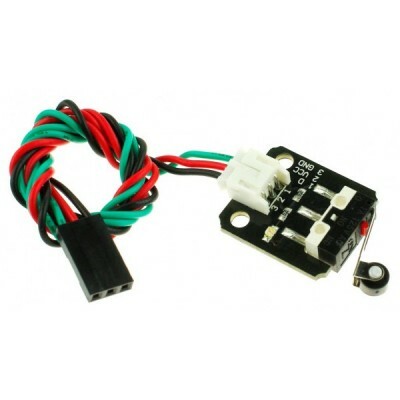 They are usually rated to carry current in control circuits only, although some switches can be directly used to control small motors, solenoids, lamps, or other devices. 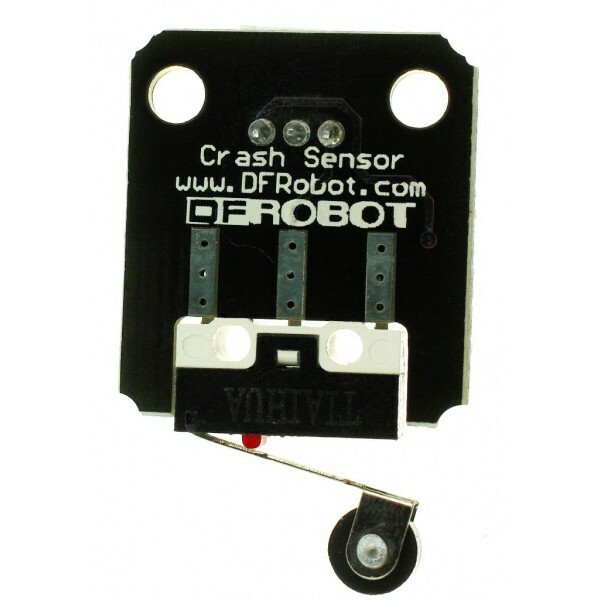 This is a small micro switch sensor designed for the Arduino. It could be directly connected to the IO Expansion shield. It integrates the pull-up resistor and the status indicator LED on-board. That makes it easier for testing. 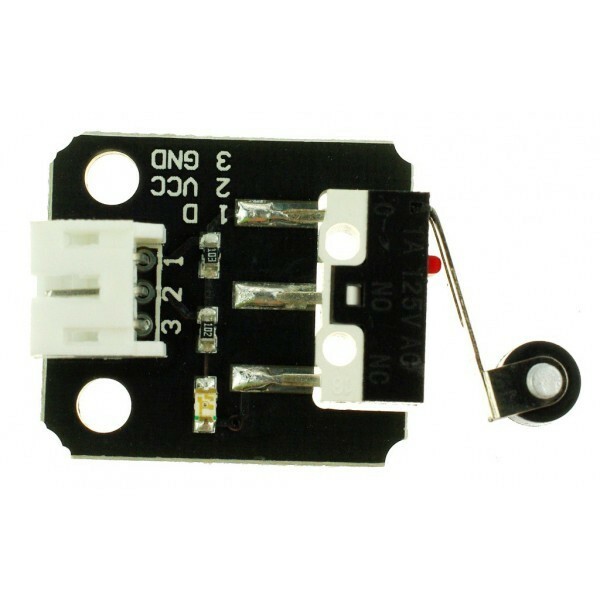 The miniature snap-action micro switch with roller lever make it suitable for more different environment application. Leveling and safety switches in elevators. Door interlock on a microwave oven. Detect paper jams or other faults in photocopiers. Directly connected to the IO Expansion shield For Arduino.